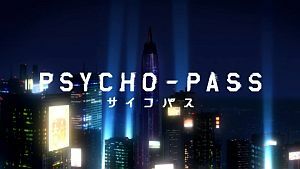 We review Psycho Pass plus we talk about what we are looking forward to for the spring 2013 season. Last season (Winter) wasn’t too bad but this Spring looks like the relatively worst season in a year or so. Can’t say that I’m excited for anything so I’m just gonna give a few things a shot. I just marathoned Psycho-Pass today and you’re right that it wasn’t necessary. The show does a good job of being episodic and isn’t as thrilling as I expected it would be. There are a couple good shocks and twists though, I don’t think anyone should pass it up.